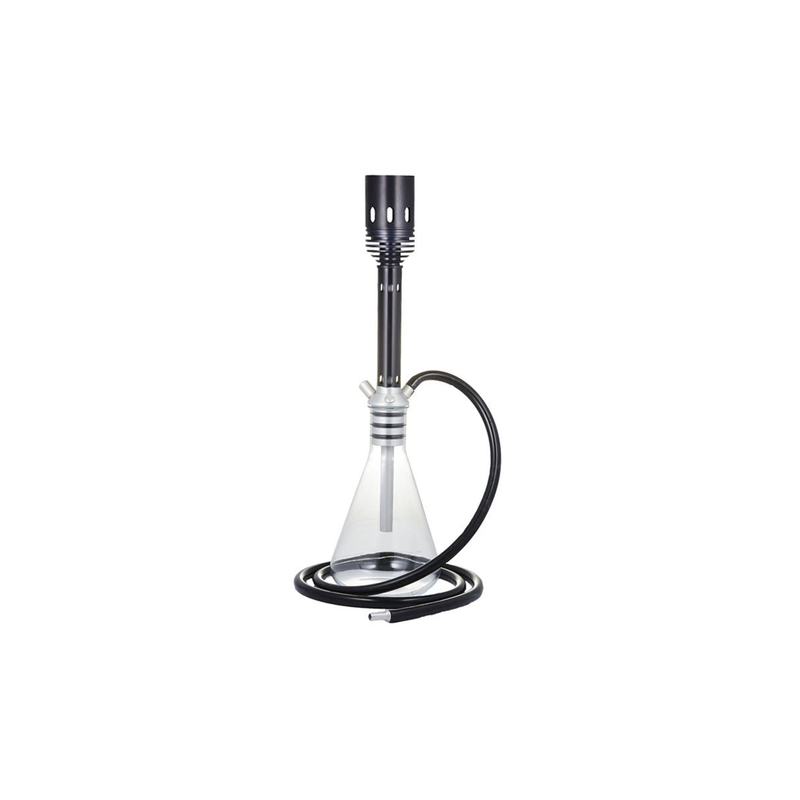 The UNITY hookah is a real masterpiece, made with high quality materials. 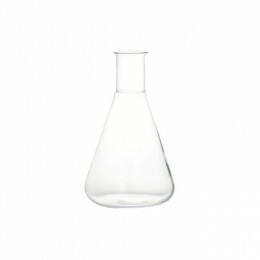 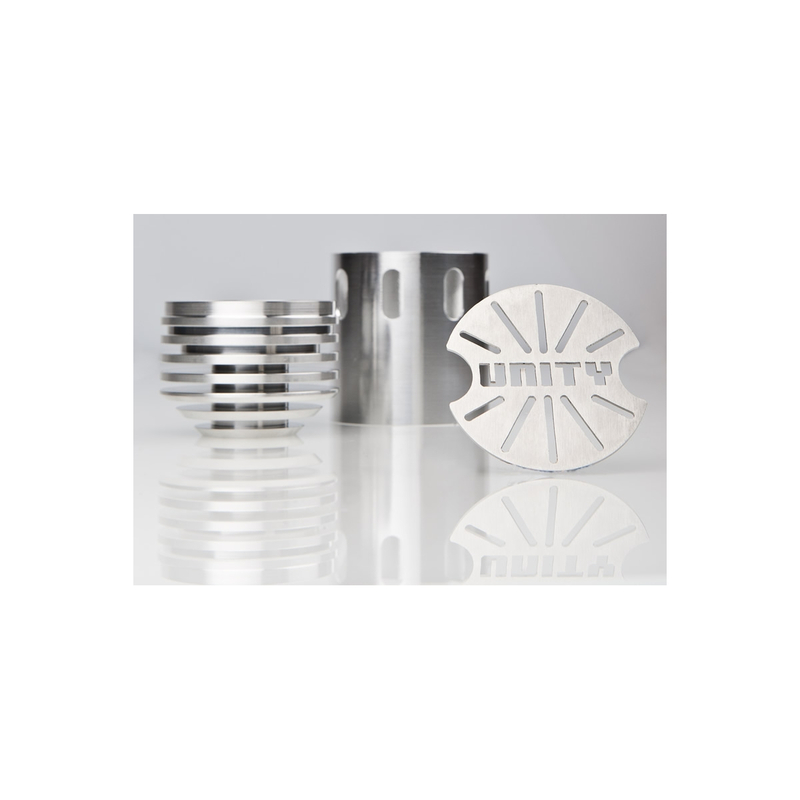 Metal parts are made of light aluminum and the base of laboratory grade glass. 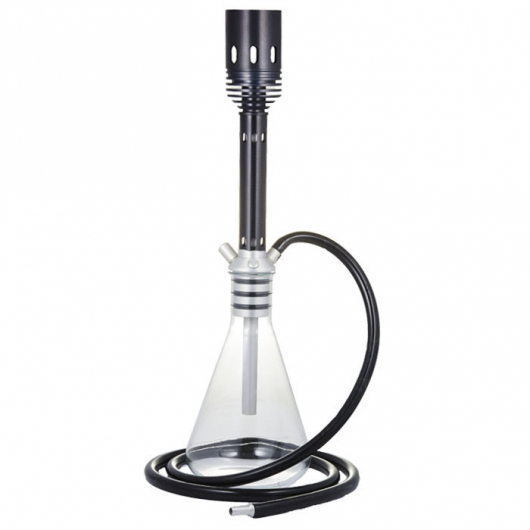 The hookah comes with a washable silicone hose, it also has a metal protection case with laser engravings. 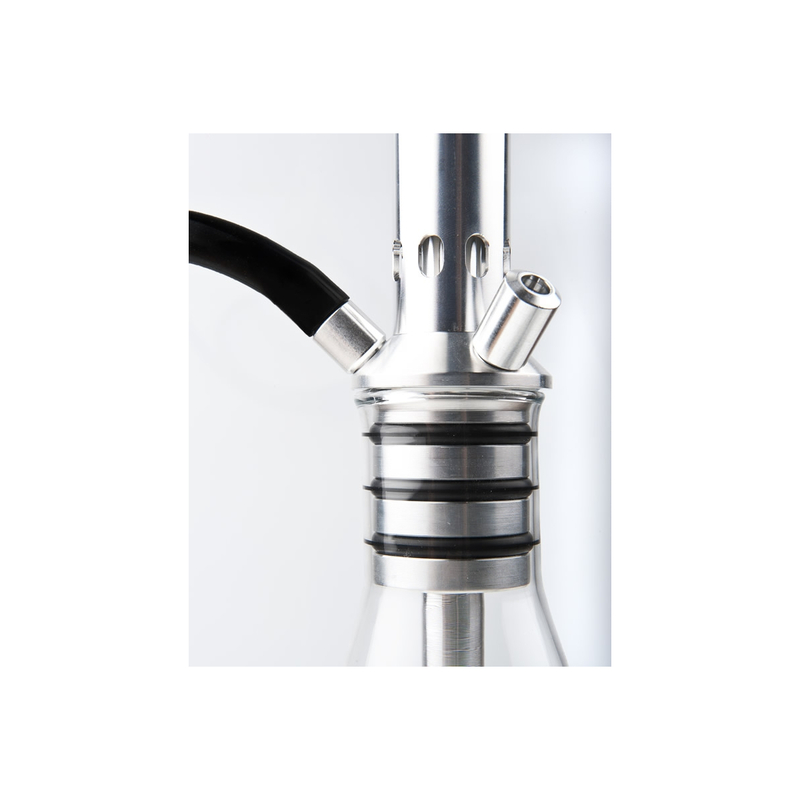 It is possible to add hose adapters if you want to smoke with friends and family. 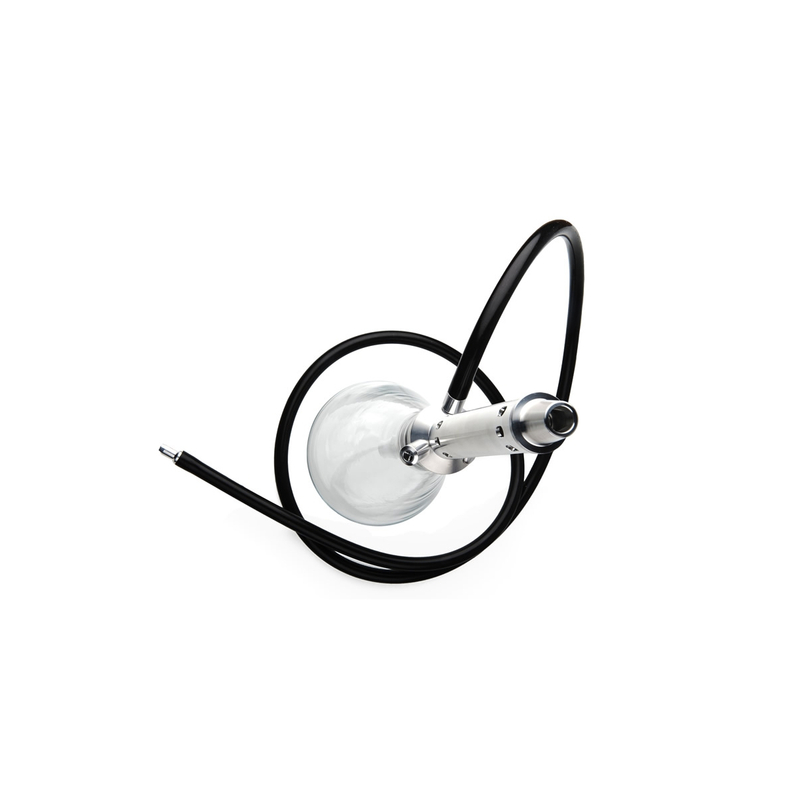 Other bowls can also be adapted! 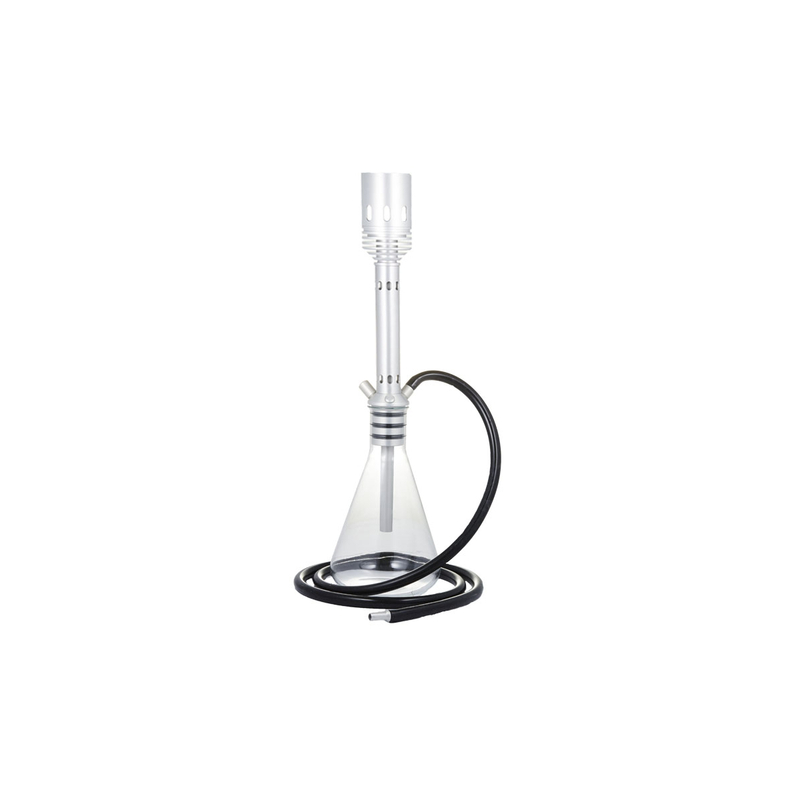 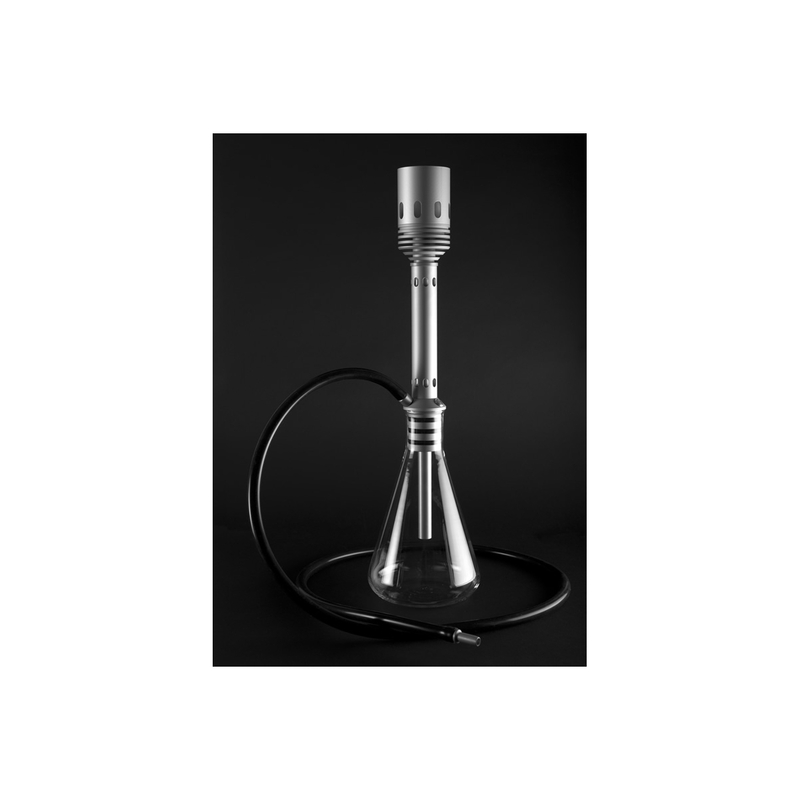 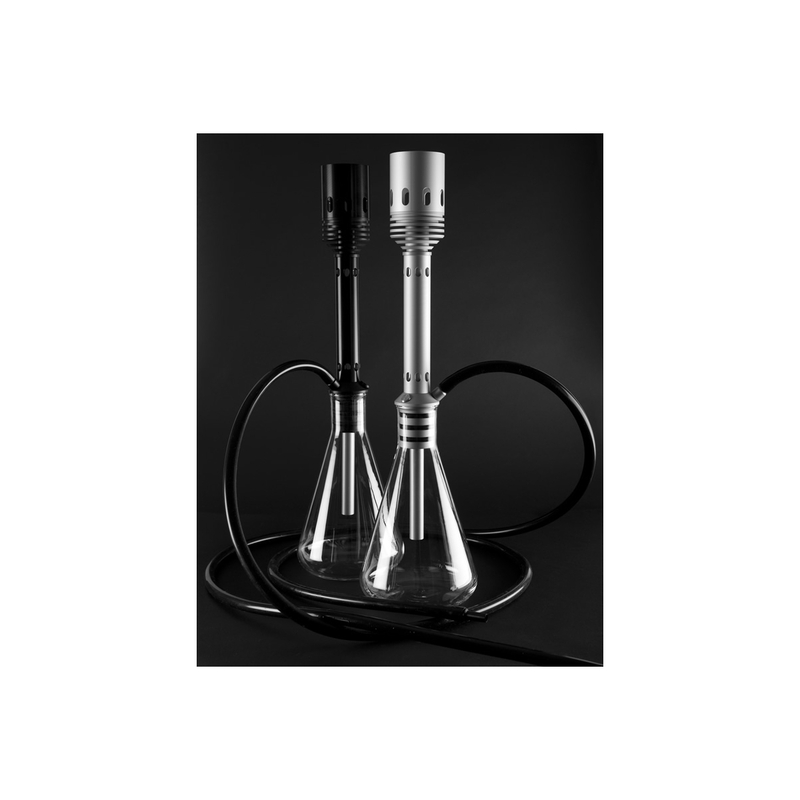 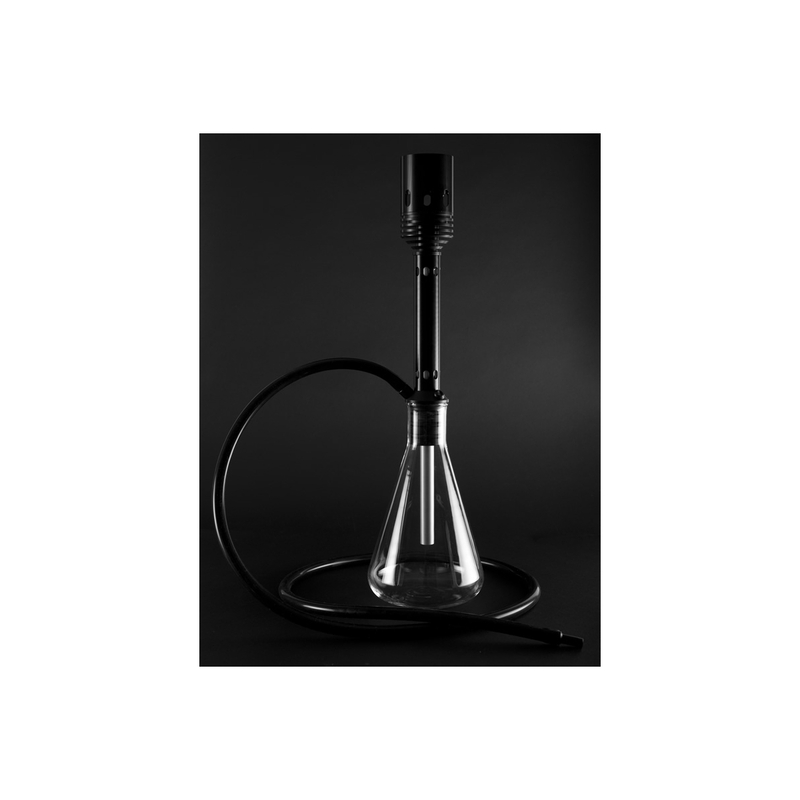 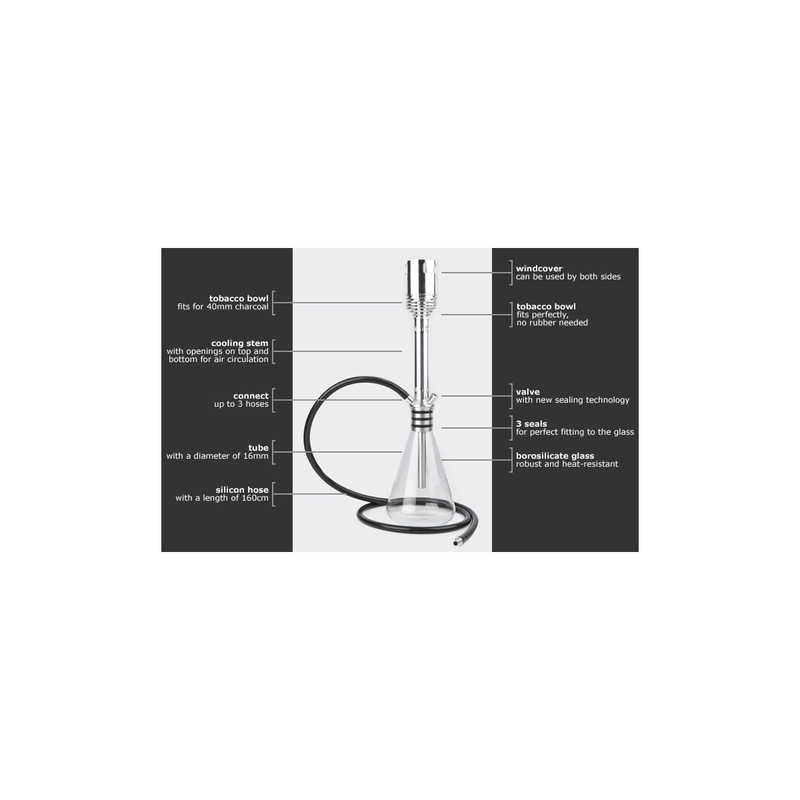 The UNITY 4.0 hookah is available in silver or black.